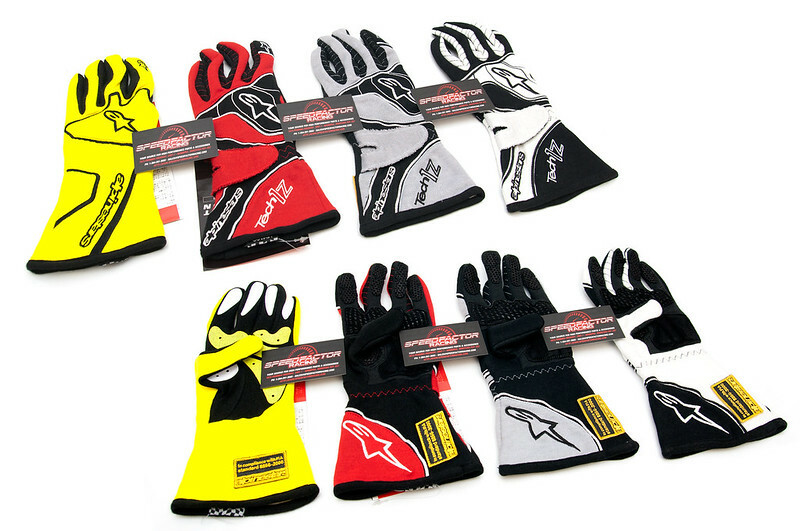 Alpinestars Race Gloves IN STOCK! Alpinestars Race Gloves are in stock! The Alpinestars Tech series gloves features an innovative Nomex® construction for minimal seam stitching to eliminate material overlap, while pre-curved fingers and strategically placed Pittards® leather patches combine to provide the ultimate in feel, comfort and grip. FIA Approved for motorsports use! Looking for other Alpinestars apparel or products? Give us a shout! We are authorized Alpinestars dealers.